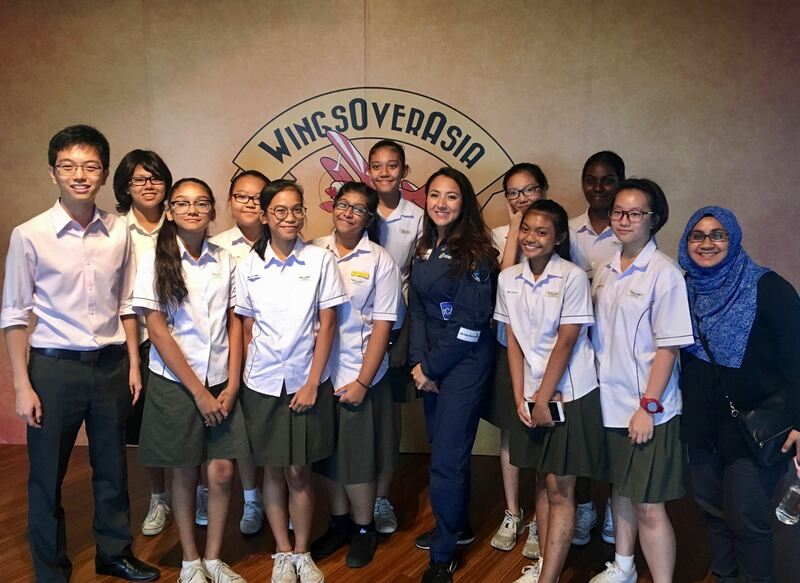 Shaesta participated in several successful outreach events in Singapore, including addressing a group of over 70 guests at Wings Over Asia. 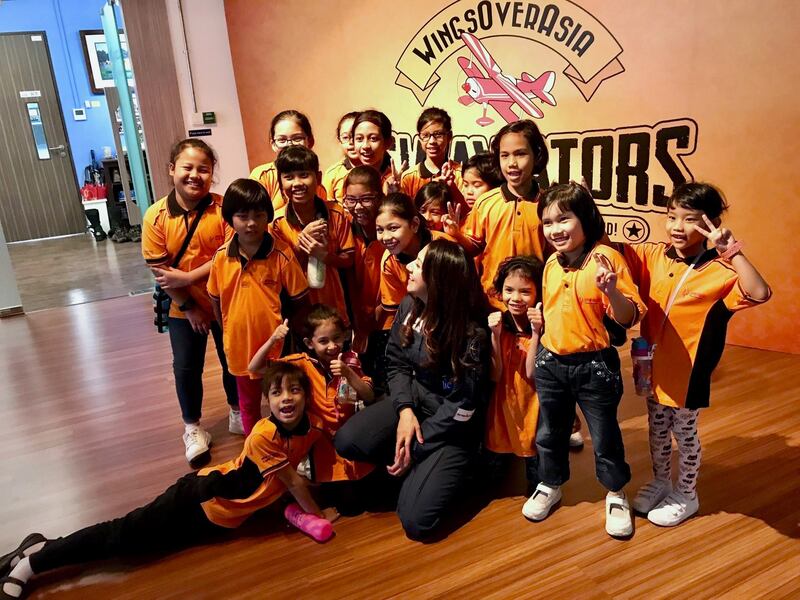 The audience comprised Changkat Changi Secondary School students and children from the STEM group, Girls2Pioneers. They were joined by employees of our STEM Partners, Textron Aviation, Federal Aviation Administration staff and the U.S. Embassy Singapore. “At Girls2Pioneers, we believe in the power of role models nurturing the next generation of female innovators and researchers. 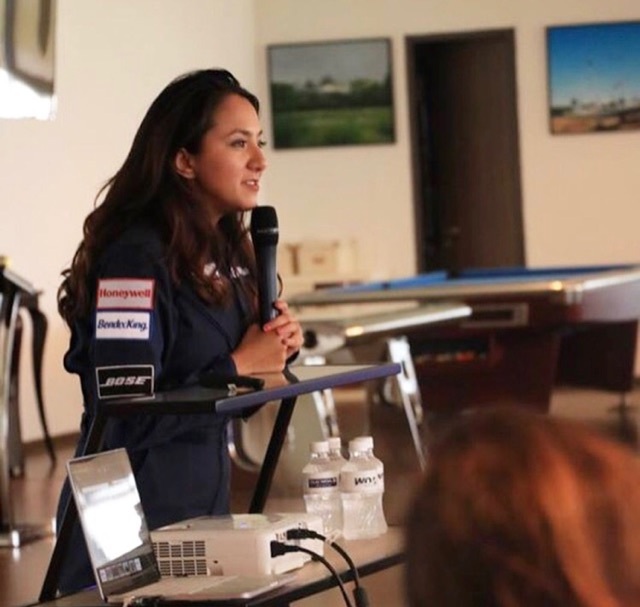 Shaesta’s amazing flight across the world is truly inspirational and showed our girls that the world is full of possibilities for everyone, irrespective of your gender or background,” expressed the Girls2Pioneer team. We would like to thank Girls2Pioneers, sponsored by the Singapore Committee for UN Women, for their strong support of this event. 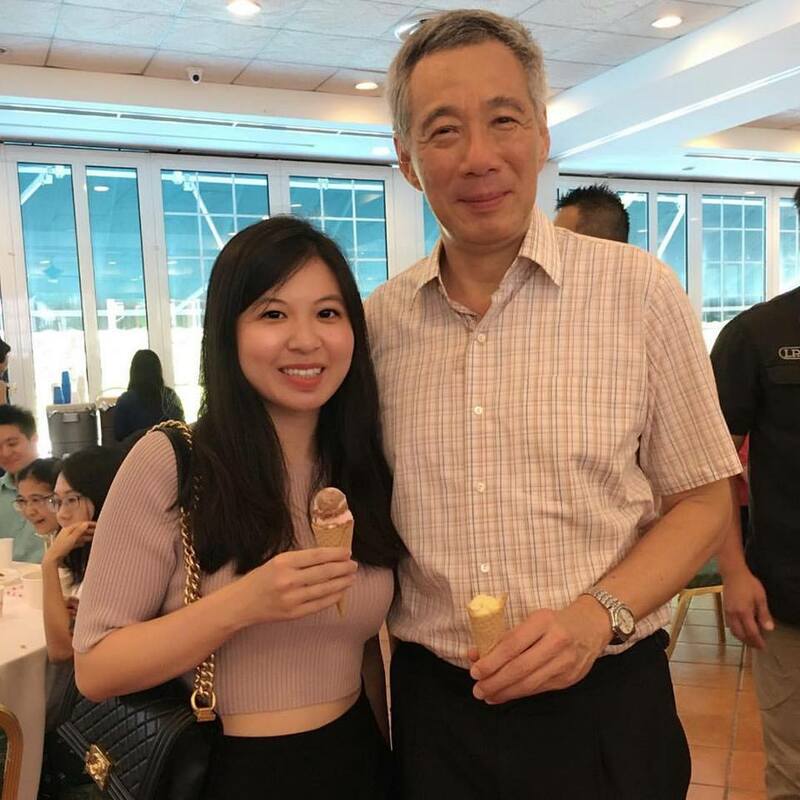 Dreams Soar would also like to thank the U.S. Embassy Singapore for arranging commercial airline transportation to ensure Shaesta’s presence at the event. 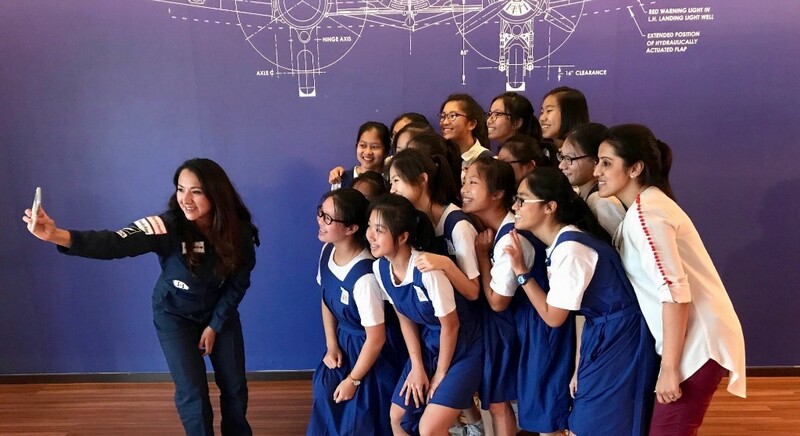 “The U.S. Embassy Singapore is proud to support Dreams Soar’s mission of providing strong female role models and promoting the importance of women in STEM around the world. The journey of Dreams Soar founder, Shaesta Waiz, from refugee camp to becoming the first Afghan-American female civilian pilot to her current global solo flight, is inspiring girls everywhere to see their potential, and it inspires all of us as well,” shared Stephanie Syptak-Ramnath, Chargé d’Affaires, ad interim at the U.S. Embassy in Singapore. Thank you Singapore for a very warm welcome of Dreams Soar! 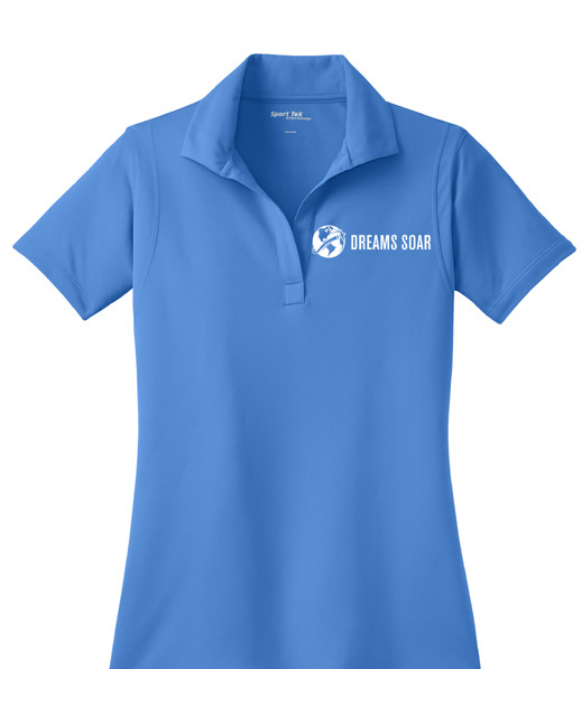 Dreams Soar is excitedly growing and expanding! 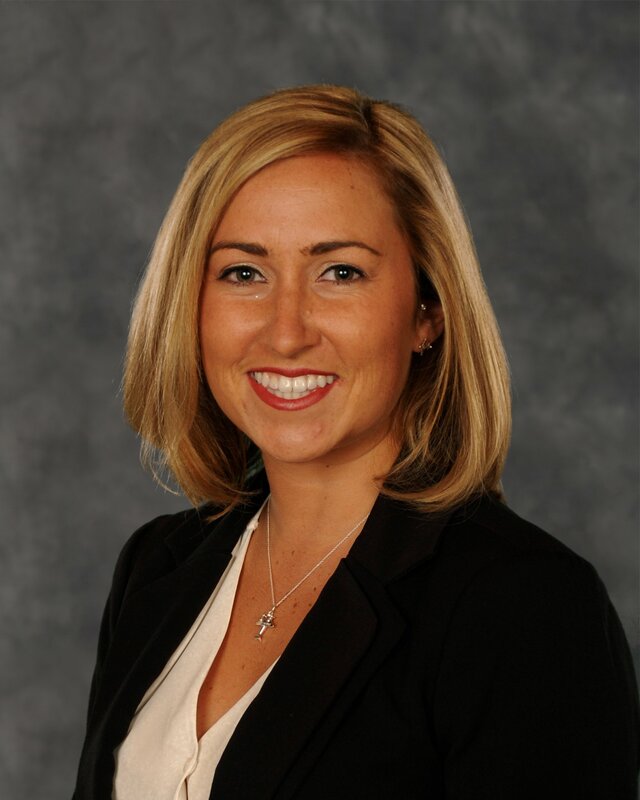 We would like to welcome Bridget Cox to the Dreams Soar advisory council. Bridget has a Bachelor of Science in Aviation Business Administration degree and a Master of Business Administration degree from Embry-Riddle Aeronautical University. 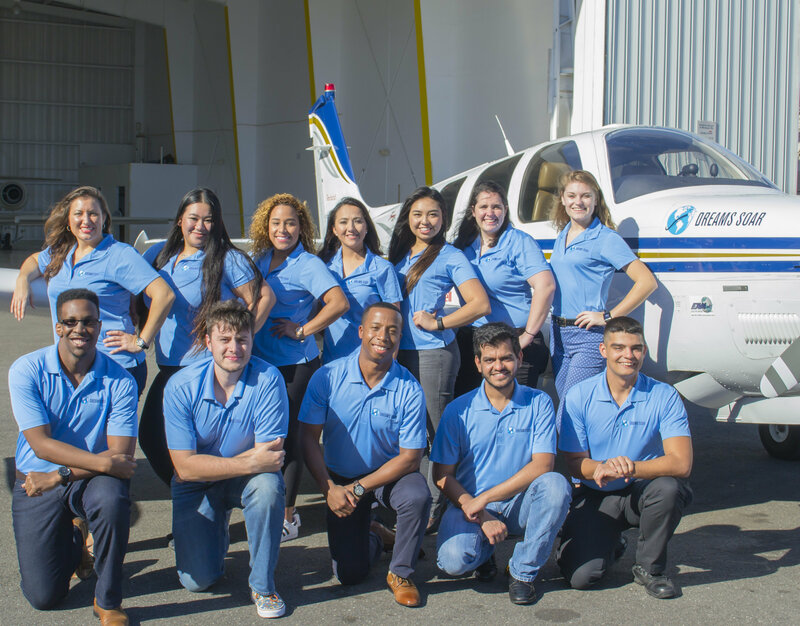 She began her aviation career in 2008 as a finance intern and since then has transitioned into many different roles in the Business Development and Operations departments for Signature Flight Support. Bridget is currently the Area General Manager for Signature Flight Support in Antigua, St. Kitts and Nevis. Bridget is very passionate about giving back to the community and is highly involved with Antigua and Barbuda Search and Rescue, St. Christopher Children’s Home in St. Kitts and is on the Board for the International Women’s Club of Antigua and Barbuda. Thank you for joining our team, Bridget! 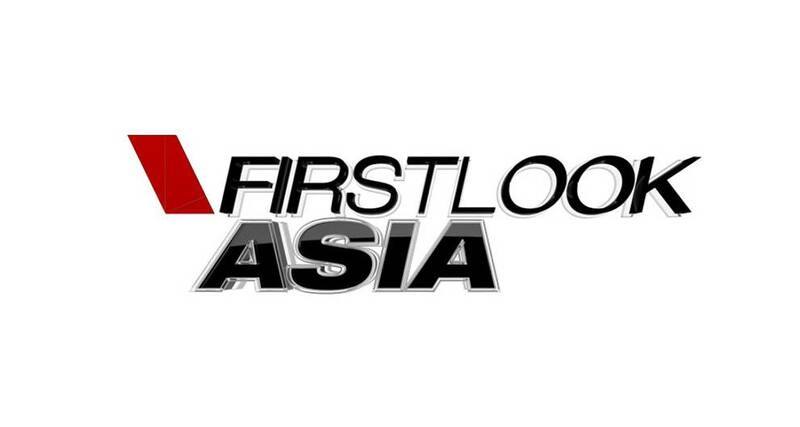 Shaesta had the wonderful opportunity to be interviewed on “First Look Asia,” Singapore’s morning news show! This is a rousing interview that you don’t want to miss! Watch it here! 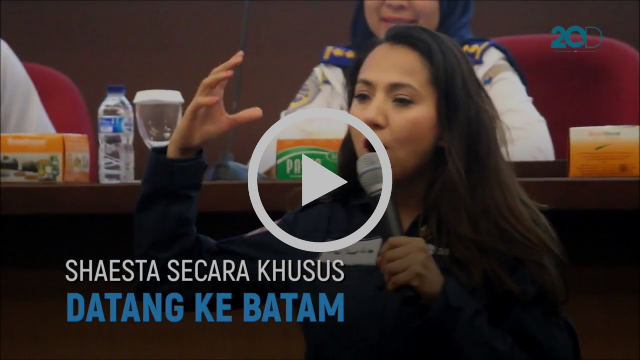 Check out this video recapping Shaesta’s visit to Batam, Indonesia! Stay tuned for more great coverage! A video to inspire! Stratos Aviation has generously agreed to elevate their partnership and provide premier sponsorship for the return flight celebratory events late September! Our team is incredibly grateful for this opportunity and cannot wait to celebrate alongside Naor Cohen, his family and the Stratos Aviation team when Shaesta returns to Daytona Beach! Thank you Naor and Stratos Aviation! Route Update: Many who work and enjoy aviation know we are at the mercy of an aircraft and weather, daily. This flight does not come without its challenges, expected or unexpected. It’s what makes this journey and experience that much more worthwhile. Currently, weather and a volcanic eruption in the Southeast Asia region disrupted Shaesta’s flight legs in and around this area. Safety is paramount to our program, as well as promoting aviation safety. We do ask for everyone’s understanding and patience as our team works daily to propel forward delivering global outreach. Flight Tracking Status: We understand the public wishes to track Shaesta’s flight live, or know where the aircraft is at any given time. However, security is also priority of this flight. Currently, live tracking is purposely made unavailable, as well as Shaesta and the bonanza’s location to ensure we uphold and follow appropriate security measures for this global program. Thank you fans, followers, partners and donors for your understanding, and your patience. Althea Yii is currently a flight test and a quality assurance engineer at ST (Singapore Technologies) Aerospace. With women making up less than half of the workforce in Singapore, her journey in the STEM field is impressive. She interned with companies such as Rolls-Royce and served as a project assistant at Singapore Science Centre. Althea is beating the odds in Singapore, giving other young girls a role model to look up to locally. Great job Althea and keep inspiring! FIRST (For Inspiration and Recognition of Science and Technology) announced on August 4 that they will be awarding 17 grants to support the development of new, innovative approaches to address inclusion and diversity inequalities in STEM education. FIRST began in 2016 and is now excited to continue in 2017. This program aids underserved and underrepresented students in hopes of increasing diversity in STEM fields. Read more about FIRST here! Donations go a long way to propel our mission. There’s no better time to inspire the next generation of STEM and aviation professionals. Invest in Dreams Soar today!